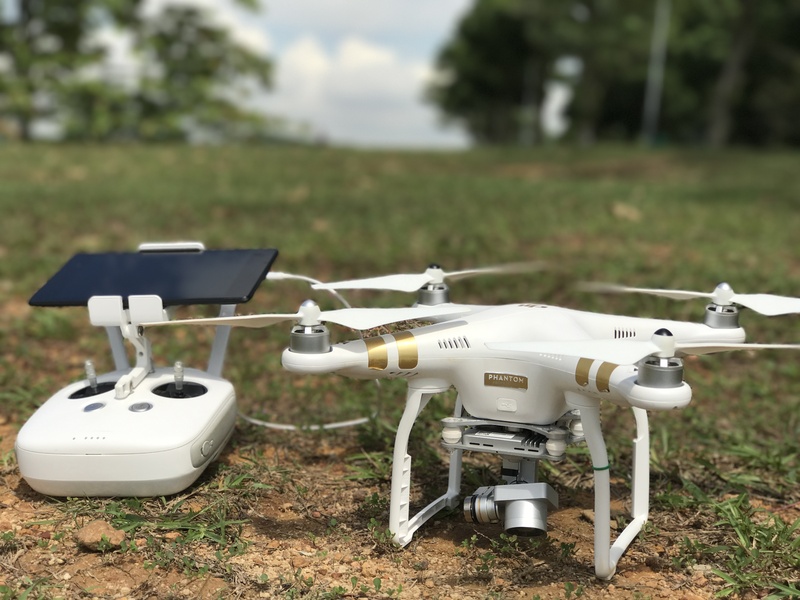 Since her university graduation, Ms Li Danlin has been involved in the production of hardware circuit boards, focusing solely on the physical hardware security solution and its functionality. “During these recent years, the rise in cyber security incidents have caused business disruptions and threats to government agencies. Consumers are growing increasingly concerned, and we need to provide solutions to help them tackle these threats. 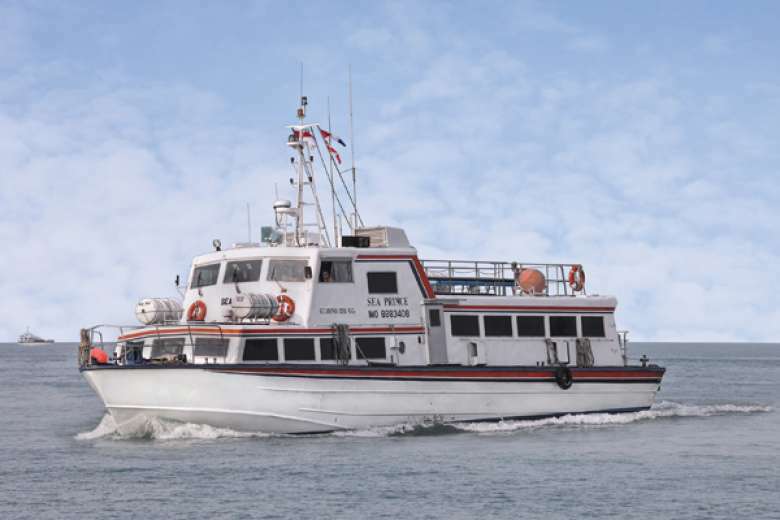 That’s why I want to expand my knowledge beyond my current scope,” Danlin shared. To adapt in tandem with the fast changes of technology, Danlin was motivated to sign up for the Cyber Security by Design course developed by ST Electronics, one of the many courses that e2i (Employment and Employability Institute) supports in skilling up the workforce. “The course equips us with the knowledge and skills to design and create secure information systems at the design stage. We can then better understand the security needs of our customers and integrate solutions to secure and strengthen their cyber environment,” Danlin elaborated. Though the course was not Danlin’s area of expertise and she had to overcome difficulties in understanding topics such as secure software development, she felt the course was beneficial as she was able to expand her capabilities, making her more employable with an enhanced job scope in her current job. “We need to build our capabilities to mitigate all these cyber security threats. It is important to possess strong analytical skills to analyse the technical requirements. We should also complement the technical knowledge with soft skills like the ability to adapt and communicate,” Danlin commented. 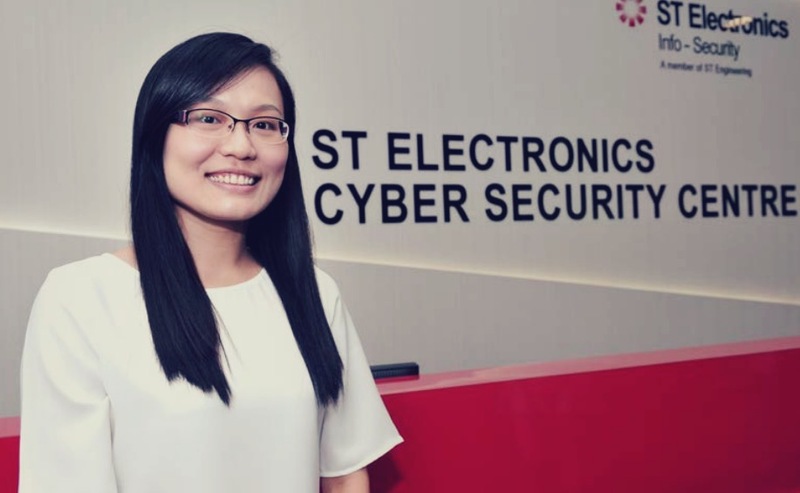 As the world becomes more dependent on technology which is vulnerable to attacks, Danlin hopes to build her capabilities in cyber security to provide effective systems solutions to ST Electronics’ users. 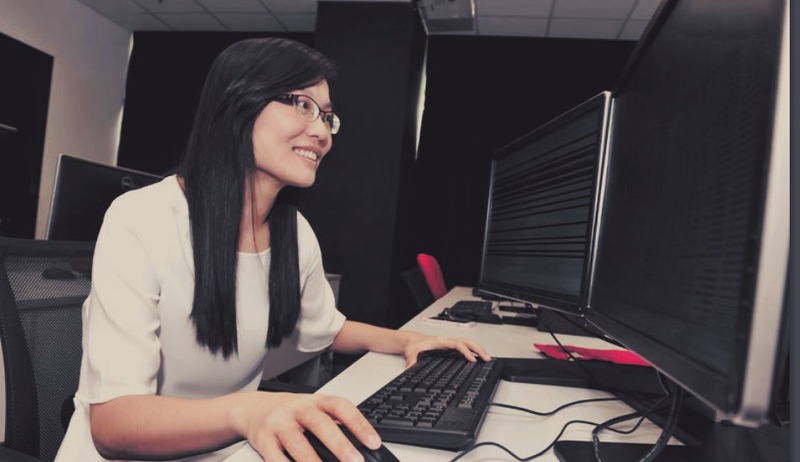 Ms Li Danlin hopes to expand her capabilities in cyber security through the customised industry-driven training, making her more employable with an enhanced job scope in her current job.